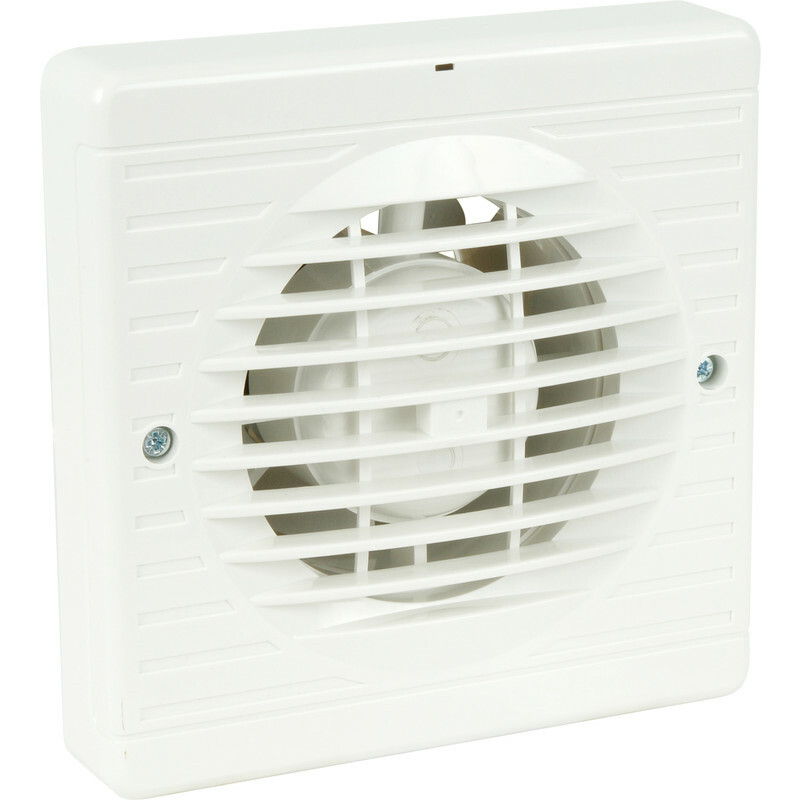 Airvent 100mm Extractor Fan Timer is rated 4.4 out of 5 by 8. Rated 5 out of 5 by Gimma from Great Buy. Really good quality item and having the back draught shutter was a bonus.